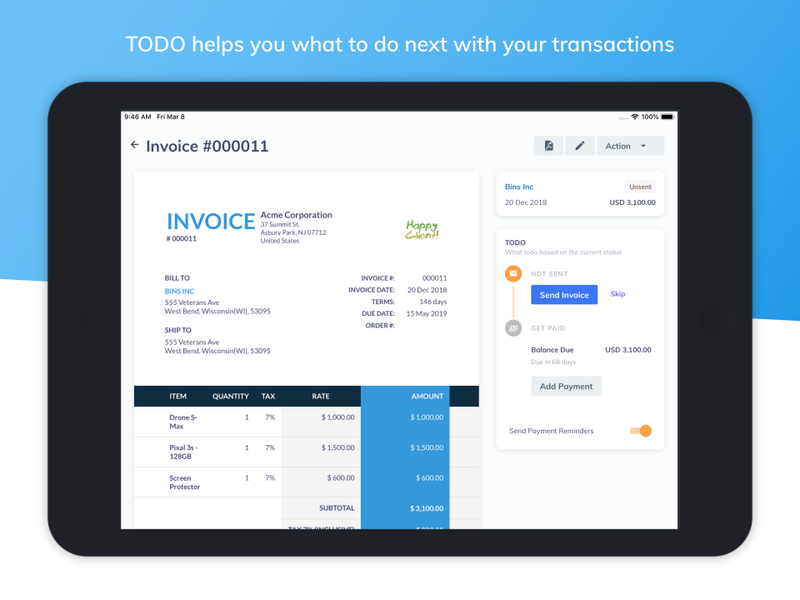 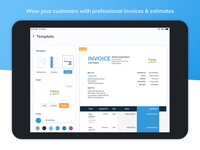 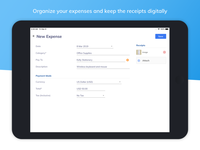 Send customized, professional invoices and estimates to your customers anytime, anywhere. Invoicebillity also helps small business owners to manage their sales, purchases, expenses, and inventory. 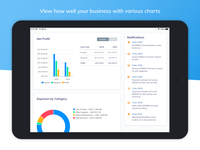 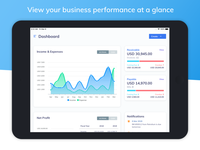 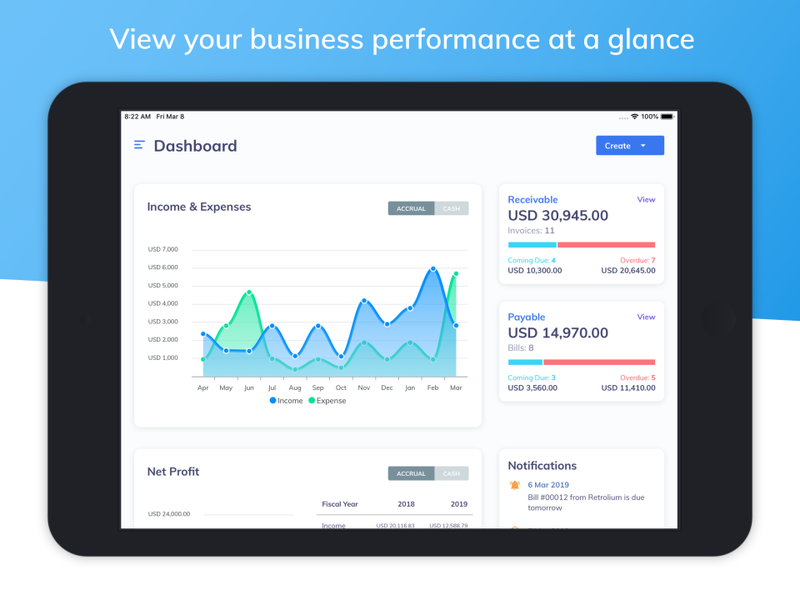 When you create sales or purchase transactions, Invoicebillity helps you calculate and track your stocks so you know how much stock you have, who ordered it, and when to restock.